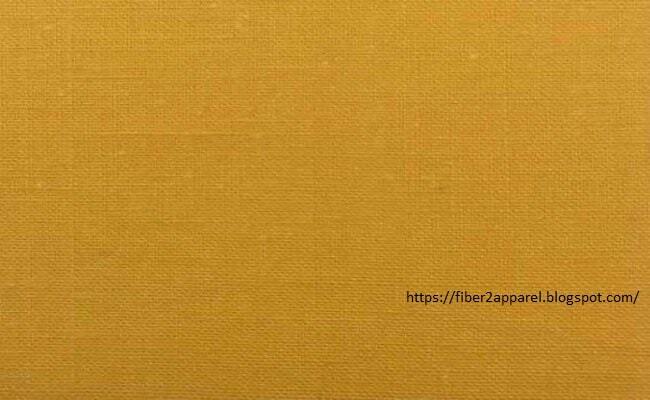 Fabric Manufacturing Fabric Type Top List What Types of Fabric Used in Garment Sector? In the readymade apparel industry, fabric is the main raw material required to manufacture the apparel. Apparel are various types, hence various type of fabrics are also required in the apparel manufacturing industry to meet the requirements of apparel manufacturers. As its importance, this article has presented different types of fabric name with their uses and individual images. Brocade is a jacquard fabric that is figured heavily. The figure is developed by floating weft yarn, warp yarns, or both. 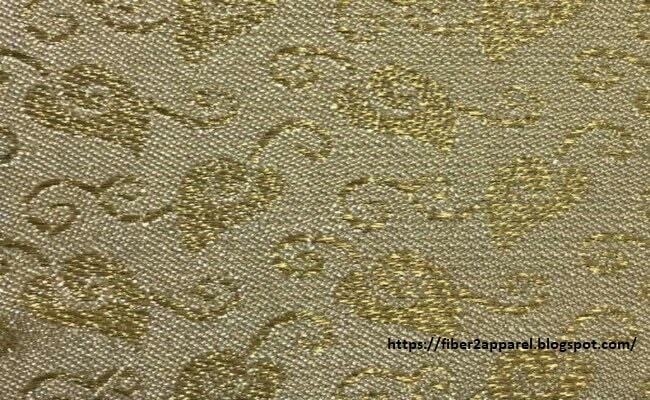 Brocade fabric is sued for formal wear and furnishing. Cambric is a lightweight, closely woven fabric which is normally used in handkerchiefs. Cambric can be given additional stiffening. It is also used in children’s dresses, ladies’ garments, nightwear etc. 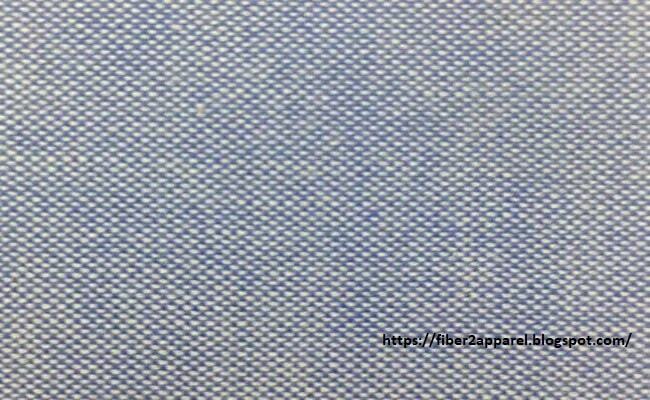 Chambray is a lightweight plain weave cotton woven fabric. It has a white weft and colored warp. Chambray produces a blotchy appearance. It is used in women’s and children’s garments, shirts and sportswear. Chintz fabric is a highly lustrous plain weave cotton fabric. Chintz fabric is normally finished with calendaring to give luster. Chintz fabric is used in manufacturing sportswear and furnishing. Chiffon is a very lightweight, delicate and sheer fabric. Chiffon was originally produced by using of silk yarns, but now even man-made fibers such as polyester are being used to produce chiffon fabric. It is used in blouses, dresses and gowns. 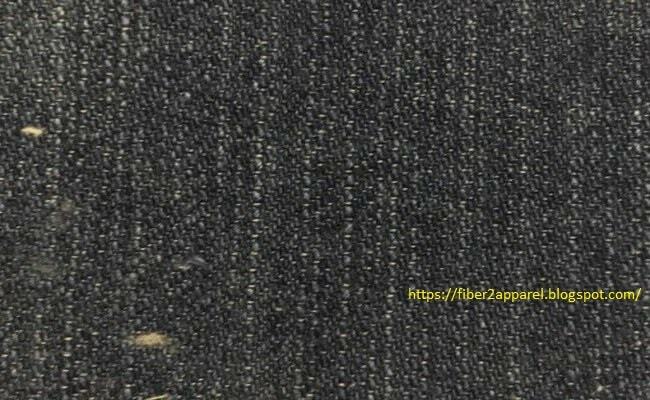 Denim is a durable woven cotton twill fabric. Normally, it was indigo dyed and warp was yarn dyed with un-dyed weft yarn. It is used in leisure wear and work-wear. Double cloth is also called double face as it is reversible in nature. Two component fabrics are held together by the means of the following methods – self-stitching, center-stitching or interchanging. Double cloth is used in coats, dresses, jackets and furnishings. 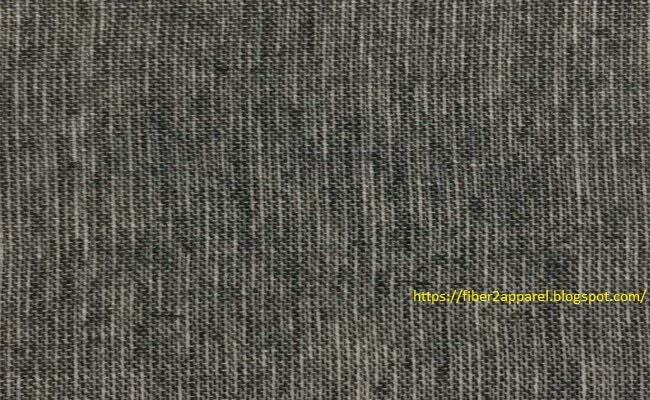 Flannel fabric is a plain or twill weaves fabrics that are lightweight or medium weight. Normally flannel fabric is made in wool. It might be slightly raised. Flannel fabric is used in shirts and nightwear manufacturing. 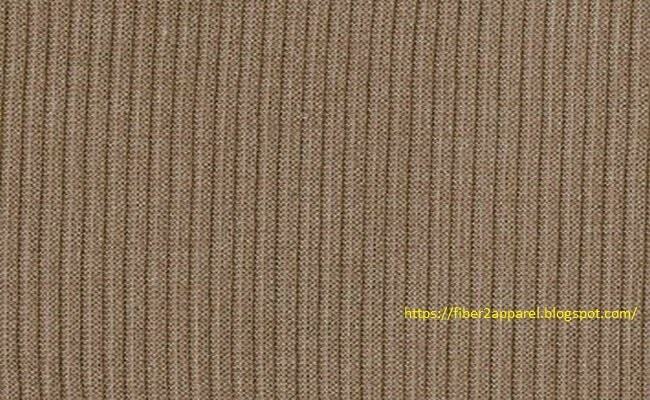 Fleece is a woven fabric which is made from woolen yarn that has a raised pile on its surface. 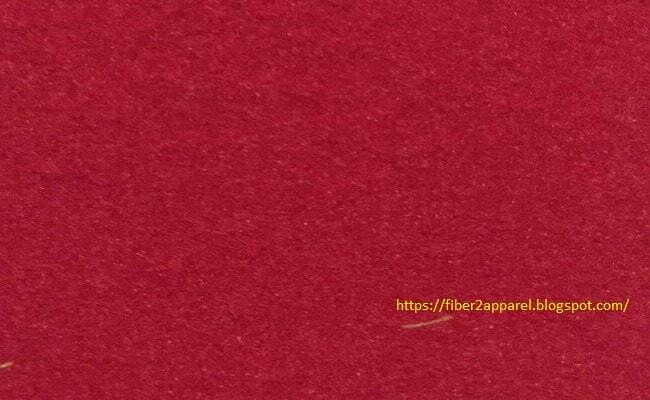 Fleece fabric is used in jackets and coats manufacturing. 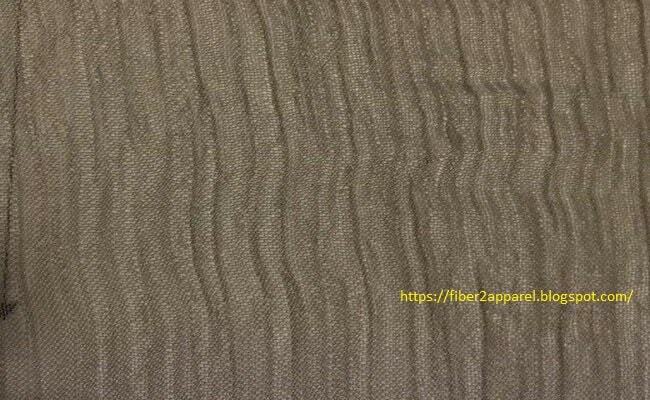 Interlock fabric is a fine, weft knitted fabric which has good stretch characteristics and is also reversible in nature. 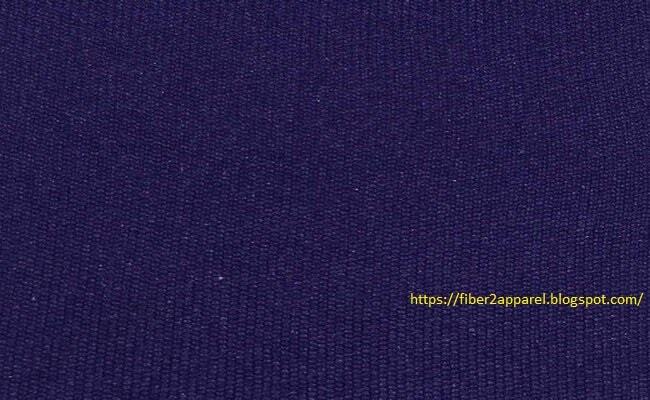 Interlock fabric is used in blouses, dresses, T-shirts and underwear. 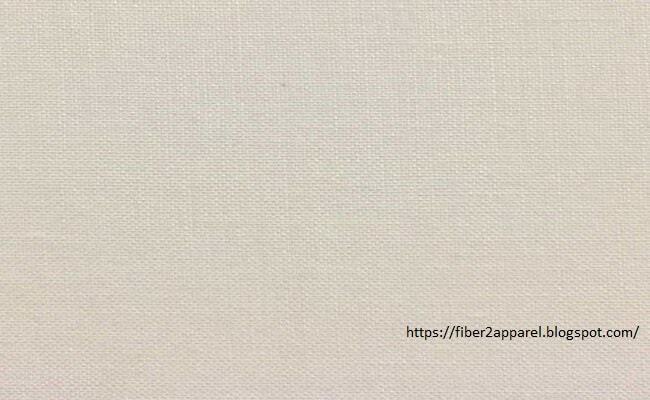 It is a lightweight plain weave woven fabric. Lawn fabric is generally produced by using cotton with very fine yarns. It is generally printed. 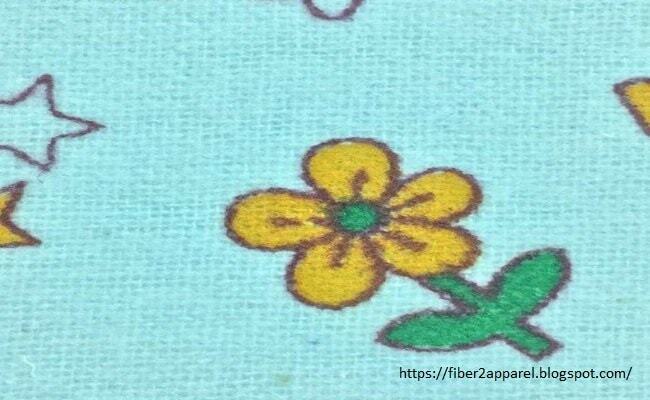 Lawn fabric is used in making dresses and blouses. Organdy fabric is very fine fabric. 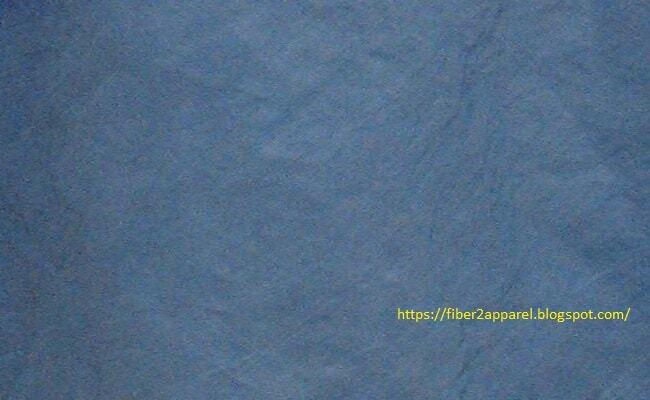 It is also semi-transparent, delicate, light-weight fabric which is characterized by a permanent stiff finish. This type of fabric is used in manufacturing blouses and dresses. 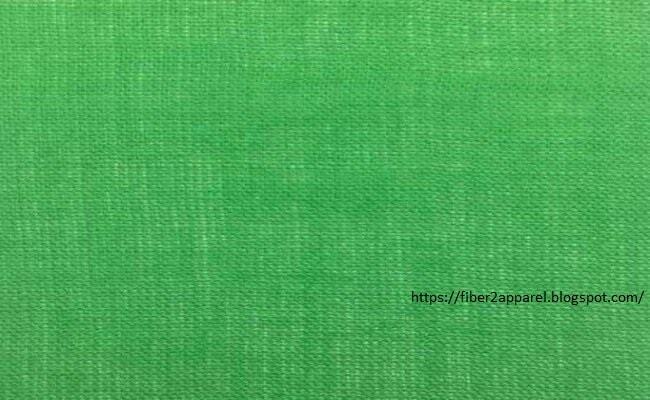 Oxford fabric is a plain weave cotton fabric. The fabric has two warp ends woven as one. Oxford fabric is used in manufacturing of blouses and shirts. 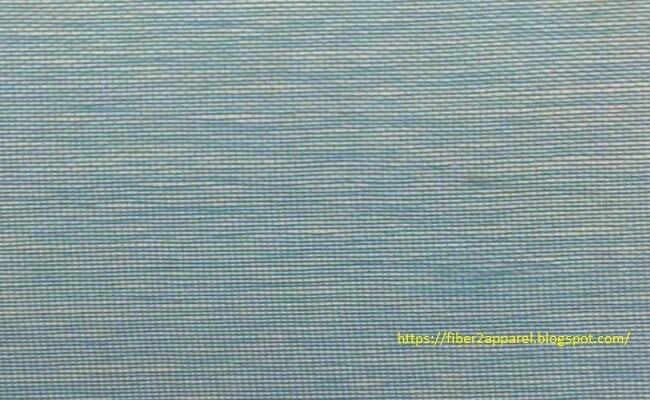 Organza fabric is a thin transparent, plain weave fabric, with a stiff finish. It is generally produced by using silk yarn. Organza fabric is used in formal wear, interlinings and blouses. Poplin fabric is a plain weave cotton fabric. 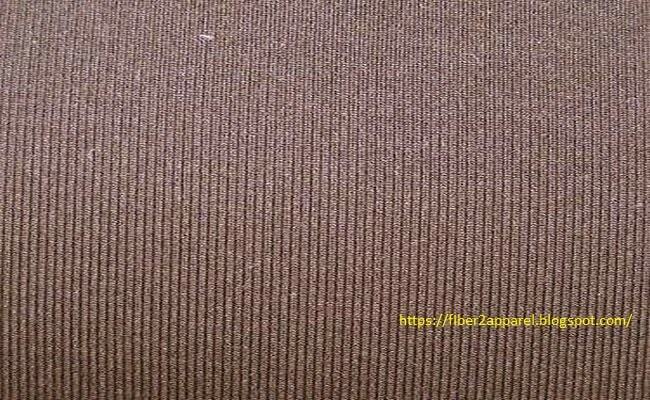 The fabric is produced by using dense warp over a coarse weft, which give a design of fine weft way ribs. Poplin fabric is used in manufacturing of jackets, shirts, blouses, trousers and coats. 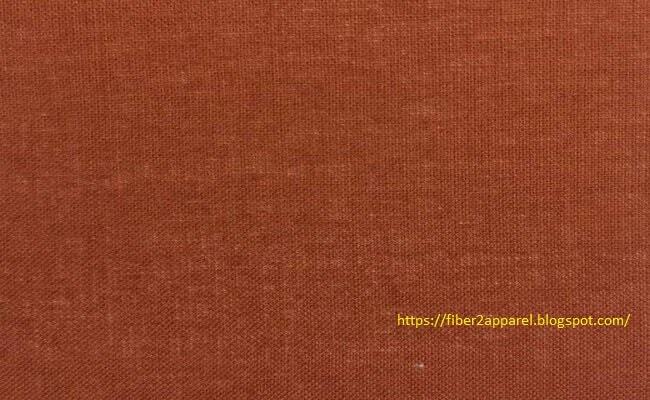 Rib jersey fabric is a weft-knitted double-sided fabric. 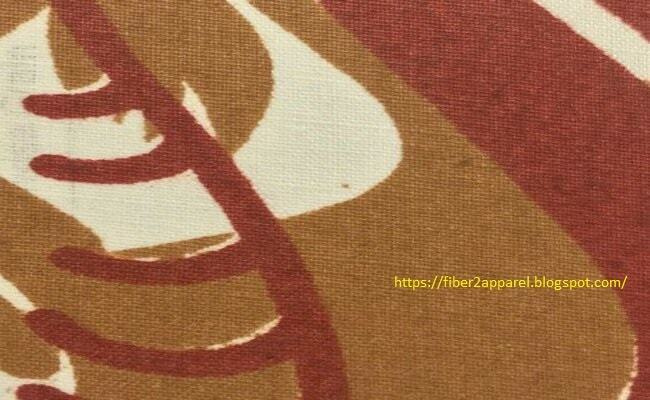 Rib jersey fabric is used in the collars of t-shirts and cuffs. 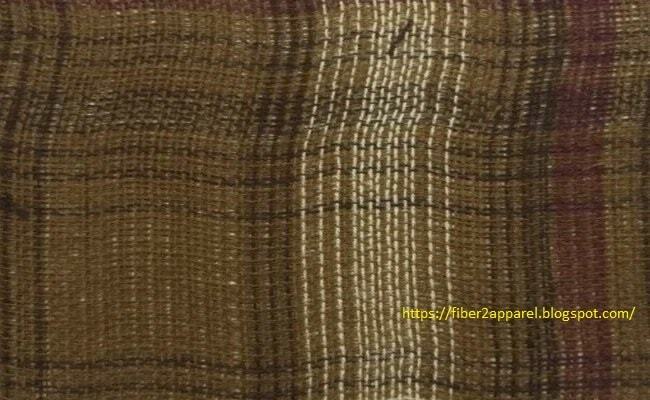 Single jersey fabric is a weft-knitted fabric characterized by plain stitches throughout the fabric. The fabric is sued for manufacturing blouses, T-shirts and nightwear. Voile is a lightweight and plain weave fabric. The fabric is produced from highly fine yarns. Voile fabric is used in blouses and dresses.